MAAC Review: DEADPOOL 2 | M.A.A.C. In DEADPOOL 2, the sequel to the wildly successful original film, we find foul-mouthed, rule breaking Wade Wilson (Ryan Reynolds) more comfortable with his identity as ‘Deadpool’ and madly in love with his now wife, ‘Vanessa’ (Morena Baccarin). However, after a tragic event, Wade finds himself at a loss, only to be called into action to save a young teen, ‘Russell’ aka ‘Firefist’ (Julian Dennison) from the vengeful fate of time-traveling cyborg, ‘Cable’ (Josh Brolin), who’s family is murdered in the future by an adult and very evil ‘Firefist’. While some might argue that the first film was better, after watching both movies, ‘Deadpool 2’ is equal to if not better than the original, both in story, actor chemistry and even overall viewing experience. Wade’s chemistry and connection with Vanessa is palpable and while their relationship gets fairly little screen time compared with the original movie, there is no question that they belong together. In just the first ten minutes of the film, I was completely smitten and in love with their adorable interactions and relationship moments. If you are a Ryan Reynolds fan (who isn’t?) 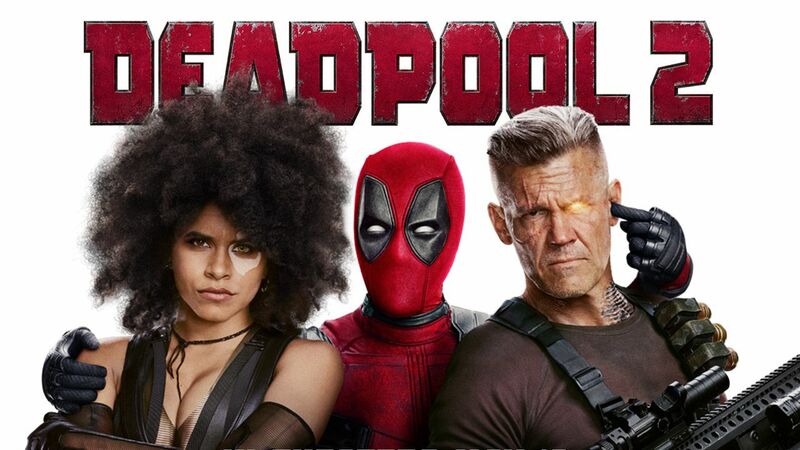 you will love the bits of comedy, pop culture references and breaks in the fourth wall peppered throughout the movie that give it a nice relief to some of the more serious themes like redemption that ‘Deadpool 2’ heavily relies on to gain our sympathies for the characters. 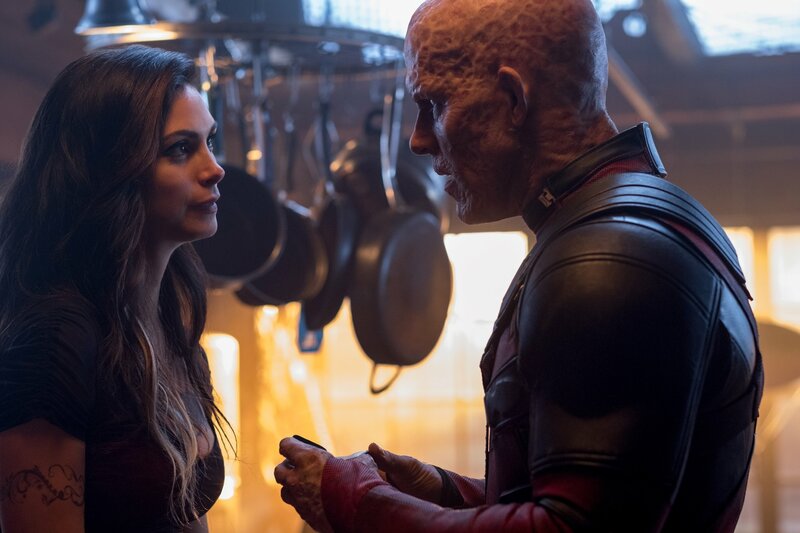 Since Reynold’s face is always covered, either with grated cheese-like makeup or the titular red mask, the character of ‘Deadpool’ solely relies on Reynold’s acting abilities to pull off the emotional arcs that Wade endures throughout the two hour movie. Unsurprisingly, he pulls it off without a hitch. ‘Firefist’ is introduced as an out of control pyromaniac who was abused in his foster home. When Deadpool learns of this, he is determined to help the kid out, and even lands himself and ‘Firefist’ in prison where he is stripped of his powers. In a brief moment of self-pity and weakness, ‘Deadpool’ attempts to jump ship from his mission. 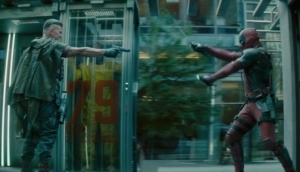 However, realizing that ‘Firefist’ is hell bent on destroying an orphanage and killing the guy who’s been abusing him, ‘Deadpool’ resolves to find a way to help him with the assistance of a team of superheroes, including the lucky ‘Domino’ (Zazie Beetz) who’s performance is off the charts amazing. She could easily have her own movie made in the near future. 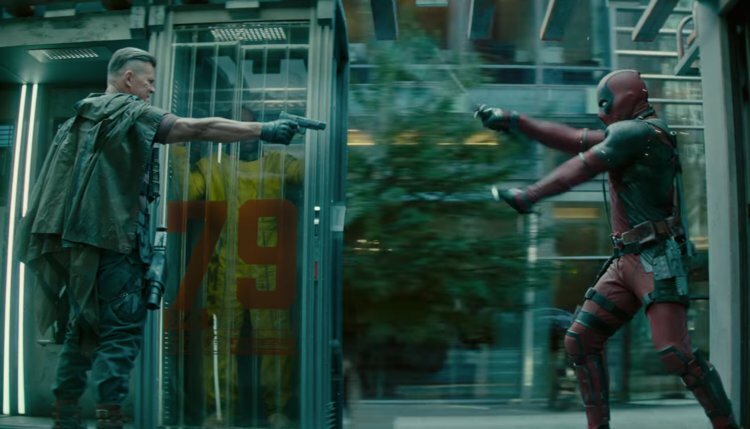 Director David Leitch (Atomic Blonde, John Wick) took a risk with ‘Deadpool 2’ using bigger sets and more impressive stunts, and it definitely paid off. While some of the film felt like it dragged on and certain scenes could have easily been cut, the impressive action scenes and large fire stunts make the movie more entertaining and less monotonous. While some might argue that the sequel isn’t as good as the first, the initial tragedy that strikes ‘Deadpool’ makes him a more sympathetic character than he was in the original movie. ‘Deadpool 2’ reminds us that even if we have immortality and super powers, no one is immune to the ups and downs of life. We live and love and lose. We fall and rise and struggle to remain afloat. Wade Wilson, even behind the mask, cannot escape his emotions, his fears and more importantly, his humanity. 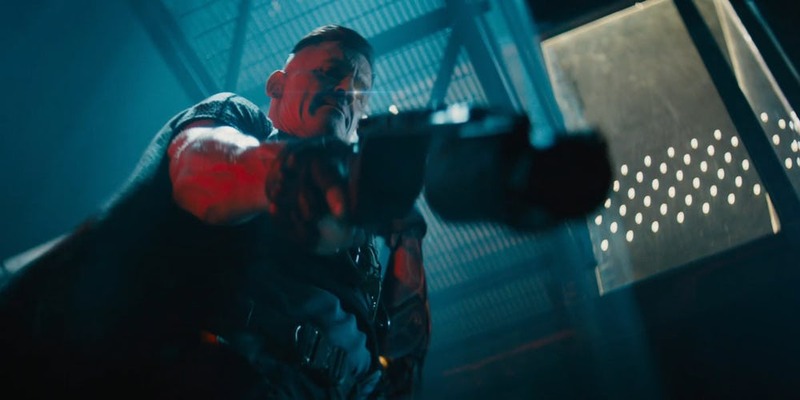 Josh Brolin made for an excellent antagonist as Cable, and balanced Reynolds’ presence well on-screen. The two made for an interesting pair to watch as they butted heads and then were forced to figure out the best way to solve a problem that was bigger than them and their loss. Unfortunately, while the movie was overall well done and better than the original, it still did not have the punch that it was obviously attempting to have on the audience. It felt like the emotions and goals of the characters were watered down by writers Rhett Reese, Paul Wernick and Ryan Reynold’s goals for how they felt the story should develop. This was most apparent toward the end of the film by the awkward and not rewarding twist that is presented to the audience. Although they were going for a shock and awe moment, all they got was confusion and disappointment, especially after watching the mid-credits scene. Overall, ‘Deadpool 2’ is a fun movie with lots of laughs and a fairly entertaining story could’ve been better. In comparison to the first film, it probably won’t be as popular due to the general fear of sequelitis, but it holds its own for what it is.